Egg Choices | Shop Ethical! 31st Mar 2016 — After years of confusion, consumers and farmers have finally received a clear, legal definition of “free range eggs”. Australia’s consumer affairs ministers will adopt a legally binding standard with a definition that states free range eggs must come from hens that have meaningful and regular access to an outdoor range, with a stocking density of up to 10,000 birds per hectare. 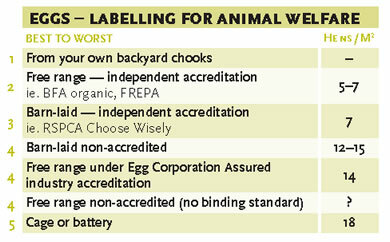 See CHOICE’s Free-range eggs buying guide to see which brands meet the recommended model code of 1500 hens per hectare. To help you boycott ‘bad’ eggs and find the genuine free range eggs, download CHOICE’s new free range egg app, CluckAR. 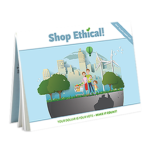 We’ve updated our Shop Ethical! eggs comparison page to reflect which brands follow the Model Code of Practice, and those that just conform to the legal definition. Hens are housed in battery cages. This is the production method for conventional egg farming. The current minimum space allocation for caged birds is 450cm2 floor space per bird (less than the size of a piece of A4 paper). With on average 3–5 birds per cage, this equals about 18 hens per square metre. The small size of the cages means that birds are unable to turn around easily, stretch out, flap their wings or exercise. Cages do not satisfy the hen’s behavioural need to perch, dust bathe, forage, and lay their eggs in a secluded nest. Beaks are trimmed to prevent cannibalism. In 2008, the European Union announced a ban on conventional battery cages to come into effect from 2012 (Directive 1999/74/EC). This will mean ‘enriched’ cages must allow at least 750 cm2 per hen, and contain a nest, litter, perch and clawing-board. This is equal to nine hens per square metre. Hens are housed in a large barn or shed, which contains perching facilities, litter, nest boxes, feeders and drinkers. Most barns have around one third of the floor space covered with litter that allows for scratching and dust bathing. Flocks may be small (500 birds) or large (5000 birds or more). Conventional barns house 12–15 hens per square metre. The RSPCA-accredited barn-housed hens (‘Choose Wisely’ branding) houses up to nine hens per square metre. In May 2016 a new national standard for free-range egg production was introduced, requiring the density of chickens outdoors must be no more than one hen per square metre (10,000 hens per hectare) and hens are to have “meaningful and regular” access to the outdoors. It also requires the disclosure of outdoor stocking densities. This legislation is significantly less strict than the 1,500 birds per hectare standard, recommended by the CSIRO and preferred by the RSPCA, a standard previously in place in the Australian Capital Territory. 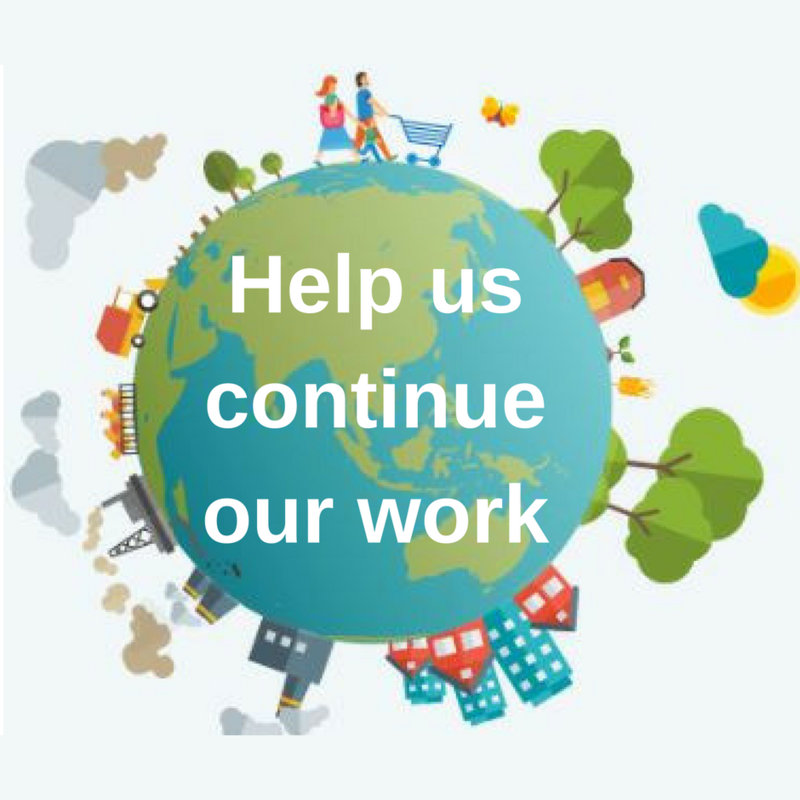 Consumer advocacy group CHOICE responmded to the new standards by calling for a consumer boycott of eggs from companies with high stocking densities. (1) FREPA (Free Range Egg & Poultry Australia). 7 hens per square metre. Farms are inspected annually, hens have access to pasture and water, do not lay under lights, and are not debeaked. (2) Organic certification. 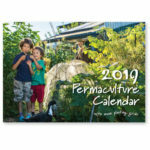 BFA (Biological Farmers of Australia) guarantee birds are fed organic grain, are free from pesticides, chemical fertilisers and antibiotics, with a maximum of five hens per square metre. (3) RSPCA Approved Farming Scheme includes standards for barn or free-range production where farms are assessed by the RSPCA at least twice per year. The standards are focussed on animal welfare where hens can perch, dust bathe, scratch and forage, and lay their eggs in a nest. (4) Australian Egg Corporation ‘Egg Corp Assured’, which represents 90 per cent of producers, code of practice for animal welfare as part of their quality assurance scheme has 14 hens per square, and ‘access’ to outside. Allows beak trimming. Recipients of Choice’s 2008 “Shonky Awards“. A key resource is the paper “The Happy Hen on Your Supermarket Shelf” by Parker, Brunswick & Kotey (Dec 2012), which investigates what “free-range” eggs are available for sale in supermarkets in Australia, what “free-range” means on product labelling, and what alternative “free-range” offers to cage production. The paper concludes that most of the “free-range” eggs currently available in supermarkets do not address animal welfare, environmental sustainability, and public health concerns but, rather, seek to drive down consumer expectations of what these issues mean by balancing them against commercial interests. Listen to Podcast interview. 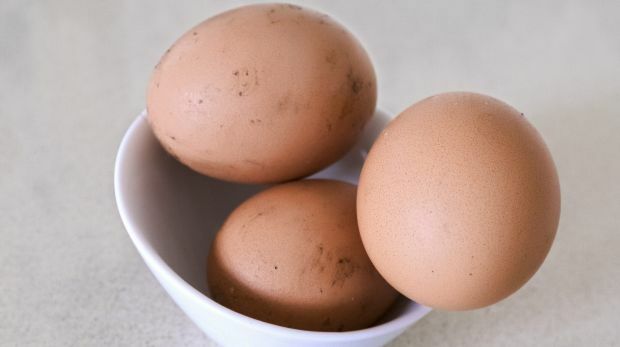 An article in The Age from June 2010 outlined suggestions for changes to the definition of free-range eggs — lifting the maximum number of hens in a per hectare area from 1,500 to up to 20,000. If you want to buy ‘Free-Range’ with hen welfare in mind, look for independent certification such as FREPA, RSPCA or Certified Organic. See more at ‘Free range eggs not all they’re cracked up to be‘ (Choice article). Find eggs from small-scale family-owned poultry farms at Flavour Crusader’s Alt. eggs directory – A fantastic resource! Sign the Humane Society petition to see animal welfare standards tightened up.